The items on this page are all known as replacement grips. 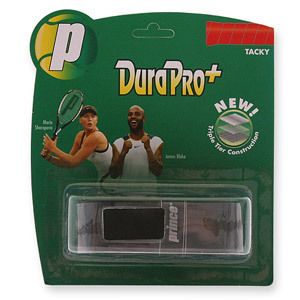 They are intended to replace the factory installed grip that came with your racquet. Not to be confused with overgrips which are meant to be installed over your existing grip. As with strings, all prices include installation and NYS Sales Tax. 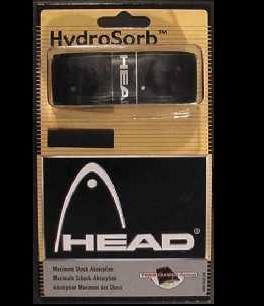 Head Hydrozorb. 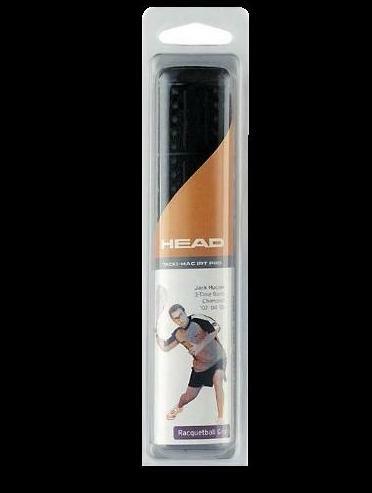 Original equipment on the Flexpoint line of racquets from Head. In Black with Silver and Red perforations. Tackimac IRT Pro. The original slip on rubber grip with hi traction surface for racquetball. Prince Dura Pro+. Smooth grip with a tacky finish. Prince ResiPro. 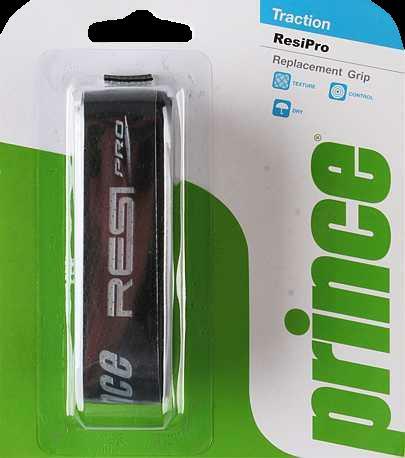 Unique new grip from Prince that offers high traction without being tacky. Original equipment on their new EXO3 racquets. In Black.